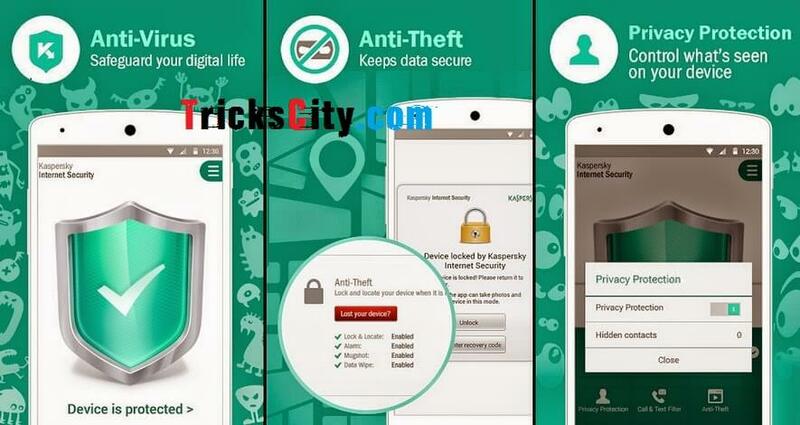 Top best Antivirus apps for Android: We all love our Android mobile very much and always want to protect it from viruses and spamming. Android mobile can save and store our personal data and files and we don’y want that these important files get infected by Viruses through the Internet. On internet something 40% files are infected with viruses and malware. After downloading these infected files on our device, our remaining files also mixed and got infected with these viruses. We have to delete our files after they got infected because there is no option to get our files back, whereas sometimes these malware automatically delete our files and folders. Prevention is better than cure ! !, I thing you also heard this words already :). Yes it is right that prevention is better than cure. If we protect our Android device before it got effected by Viruses and Malware, it is more better than keep tying for getting back our infected important files. There are so many methods to protect our Android phone from Viruses and Malware, there are many apps available on Play store to protect our device while our Data in on. Antivirus apps are the apps to save and protect our Android from viruses. We also use our Bank transactions online through our Android, so we must have to protect our Android otherwise our all data got stolen by Hackers if any infected Malware is installed in our device. So today we are going to sharing best antivirus apps for android. There are do many Antivirus apps available on Play store but here we are going to sharing top 5 best antivirus apps for android. These all are the top and best Antivirus apps or best Mobile security apps for our Android. All of these 5 Antivirus are good rated on Play store, so we are going to sharing these apps with you. You can easily protect your Android with these best antivirus apps. 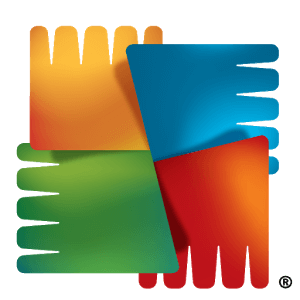 AVG Antivirus is top best app for your Android device to protect it from Viruses and Malware. It is an awesome app which protect our smartphone in real time from Viruses, Malware, Malicious Apps and from other Spywares. Through AVG antivirus you can’t only scan apps, but also able to scan your files, folders, settings and more. 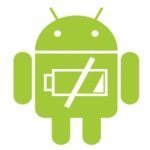 Even there is also an option to review and shut down apps which are absorbing your batter too much, so that you can also save your battery life with AVG antivirus.When your device get lost, you can also able to track your mobile location with this app. AVG antivirus is best good rated app on Play store, so we mentioned it in first :). 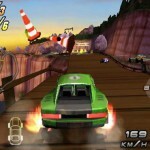 It is available for free on Play store for all android devices. You can download it from Play store or direct from our link given below. 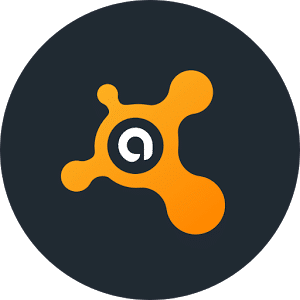 Avast is also top best antivirus for android. By Avast you protect your device while your are Banking, Shopping online and it protect your emails. You can protect your Wi-Fi , no one is able to steal your details. Protect your photos, chats, payments by Avast antivirus app on your device. You can surf the web fully protected, it keeps your device free of malware and viruses. Even you can block calls, You don’t need to pick up unknown numbers, or let your buddy cause chaos on your social media feeds. Means is the also one of the best mobile security app for android. It is available for free on Play store. You can download it by searching on Play store or direct from our link given below. Kaspersky is an Antivirus app from best mobile security apps for android. 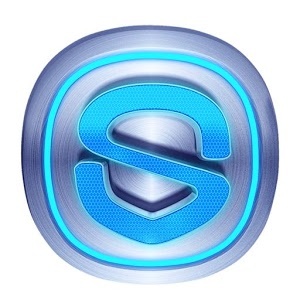 It includes latest mobile security technologies like Anti-theft Protection and Android Antivirus. Kaspersky is easy-to-use, single solution that’s optimized to protect both Android smartphones and Android tablets from Internet security threats with minimal impact on the performance of your devices. 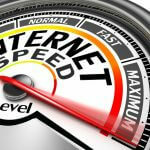 It provides Web Protection against Internet based attacks and phishing, spamming websites. It have Privacy Protection to control what others can see or access when they pick up your mobile phone. Also it have Call & Text Filter, so your smartphone only receives the calls and texts you want to receive. Even Kaspersky is award-winning antivirus which is available for free on Play store. You can download it from Play store or direct from our link given below. Avira antivirus makes our device more safer and smart. 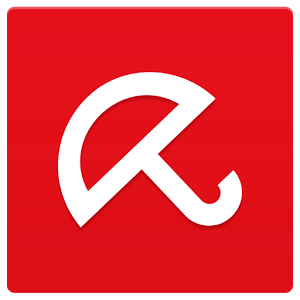 Avira protect our photos, contacts, emails, credit card numbers from mobile threats. 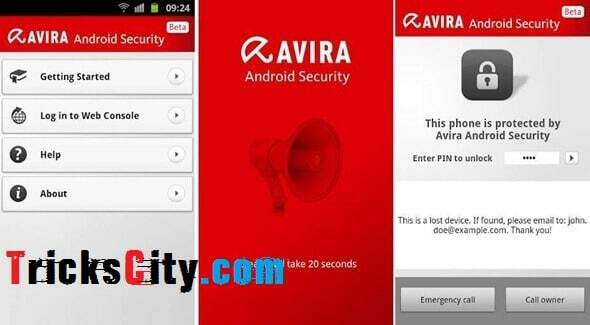 By Avira we can Locate, Protect and Recover our lost android device. We can pinpoint our phone’s location on a map, remotely lock it and, if need be, delete its content. In the case of loss, activate a sound, or display message to anyone who finds our phone. In avira, Identity Safeguard tells you if that’s the case and lets you know whether your contacts’ emails are safe as well. With superior detection of mobile device threats than even most paid solutions, Avira prevents unwanted premium calls, blocks banking Trojans and stops Ransom ware from restricting access to your own data. On google there are so many security apps available for android which claims to protect a device, But only very few of them actually achieve what Avira manages. You can download it from Play store or from our link given below. 360 security is also one from the top best security apps for android. Its dynamically updated cloud and antivirus database in real-time, protects you from emerging viruses, Trojans and malware. 360 Security’s “Boost” feature intelligently manages your device’s memory usage to ensure that your phone is running optimally. 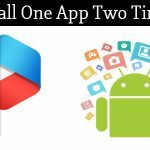 It also have most comprehensive cleaner, which not only cleans your device but also uninstall applications and delete unwanted APKs from our device in just one step. It also protects our online payments, shopping, emails, etc. 360 security is also available for free on Play store. You can download it from Play store or direct from our link given below. These are the best antivirus apps for android. All of these are top best mobile security apps by which you can protect your smartphone from Viruses and Malware. You can protect online payments, shopping and emails by these security apps. 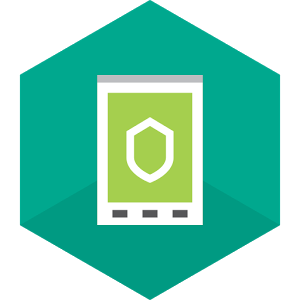 Every android device must have any Security app or Antivirus installed for its protection. There are so many security and antivirus apps available on internet, but we mentioned top best 5 mobile security apps for android in this article. I hope our article is helpful for you. If you have any doubt or query, feel free to comment below. We will reply you shortly.